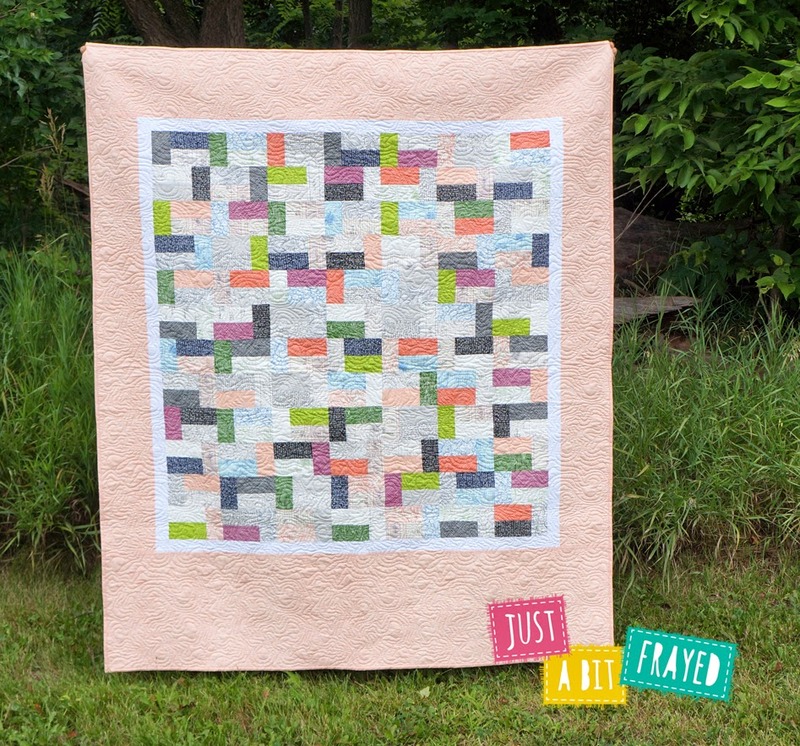 just a bit frayed: NEW Quilt Pattern - Off the Air! 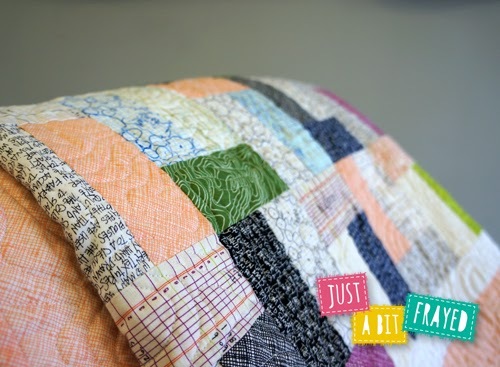 NEW Quilt Pattern - Off the Air! Remember back in the day when television stations weren't 24/7? We used to have a black and white TV with a dial. I would act as my parent's "remote" and go turn the dials for them until we found something to watch. 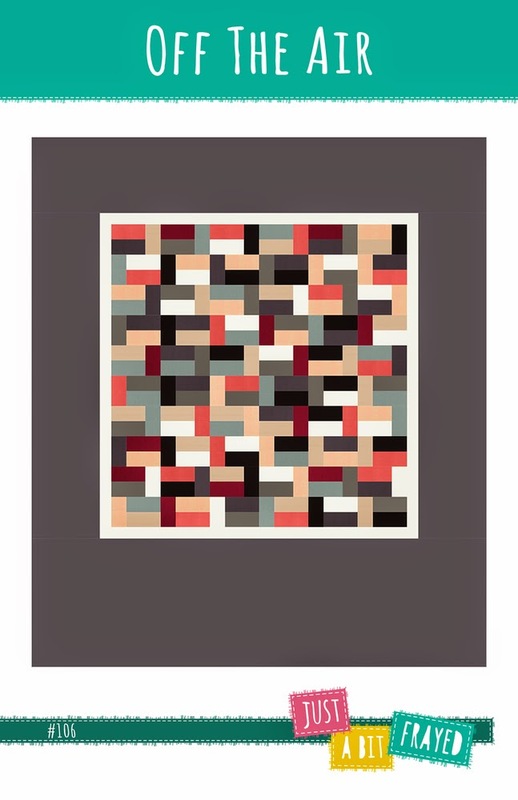 I'm not sure if the fuzzy TV was the inspiration or the final quilt just looks like it to me. But anyway, that is my two cents about the name Off the Air. 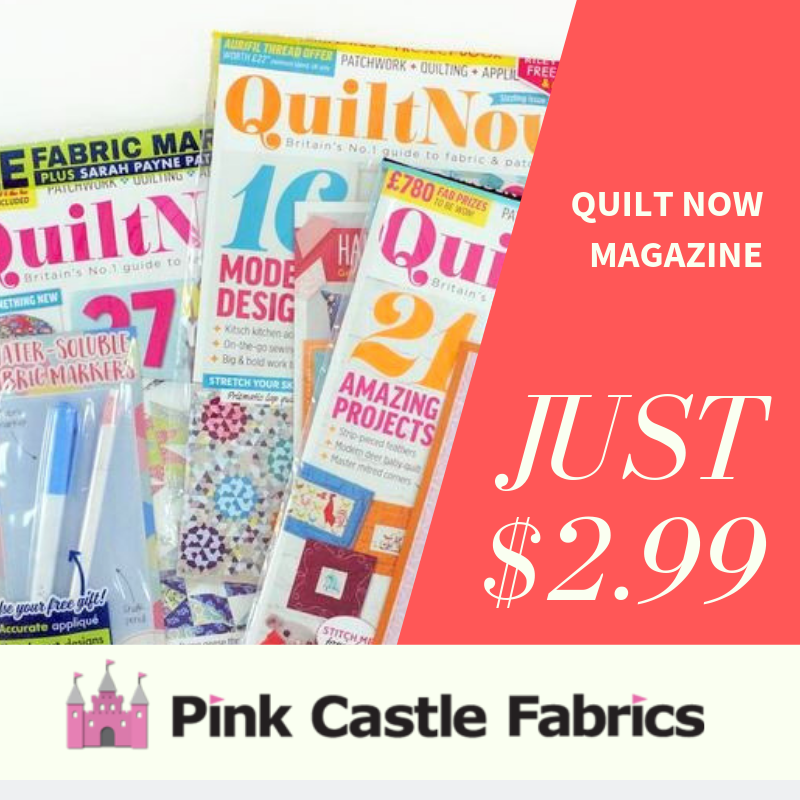 I've made a few versions of this quilt pattern already. I had the idea first to use some Architextures charm packs. I really love the way it turned out! I started it at the very first Camp Stitchalot a few years ago. Jeni Baker helped me arrange all the blocks at like 2 a.m. We may have also eaten a whole ton of Chicago Mix popcorn that night. My long arm quilter Kathy Koch created this awesome topographic quilting pattern to match the fabric! I love it! 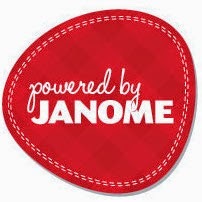 This pattern will also work as a good Leaders and Enders project too. 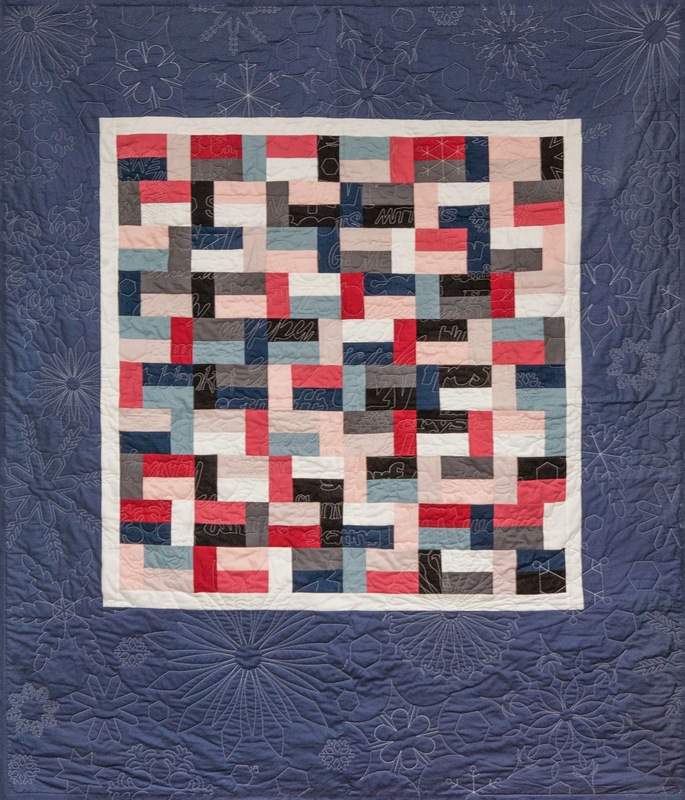 I have a third quilt using this pattern in my leaders and enders box. I cut up a lot of my "low volume"-ish prints for number three. I created this version with all RJR Cotton Supreme solids. This is the pattern for my December bundle of Color Inspirations Club. Kathy Koch also quilted this version. You can't see it very well in the photo but there are winter related words in the middle section. And I love the snowflakes on the outside! This pattern is now available in my shop for purchase! I have PDF downloads and also printed versions available and wholesale for shop owners (email me - justabitfrayed@gmail.com). Don't forget to tag your quilt photos with #offtheairquilt on Instagram or Twitter! You can also add photos to my Flickr group! Can't wait to see you make it! When I saw you on The Quilt Show, I had to pop in for a visit ........ anybody with "frayed" in their blog name has to be worth a visit! I am looking for fabric in the Robert Kaufman Architextures collection - specifically the blueprint designs and the map-like ones. Do you have any scraps of these left over from your projects?